The collegium’s move to defer its decision reiterating KM Joseph’s elevation to the apex court has further weakened the institution. 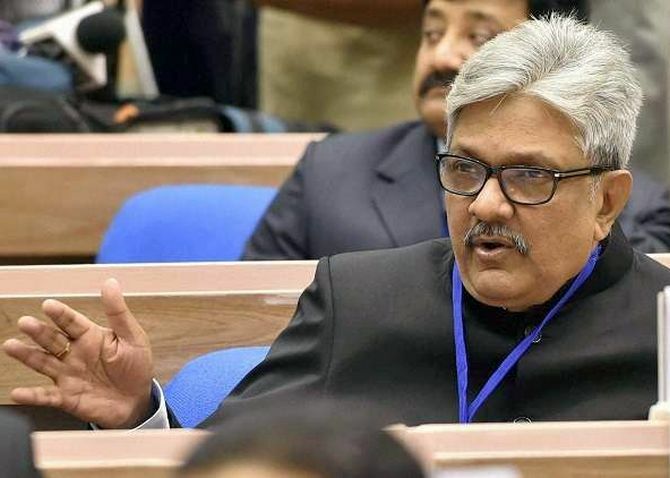 When the collegium of the five senior-most judges of the Supreme Court met in Delhi on the evening of May 2, the agenda was simple – to reiterate to the Union government its nomination of Uttarakhand Chief Justice KM Joseph to the Supreme Court. Had it done so, legally, the Union government would have been bound to process the nomination and appoint Joseph. 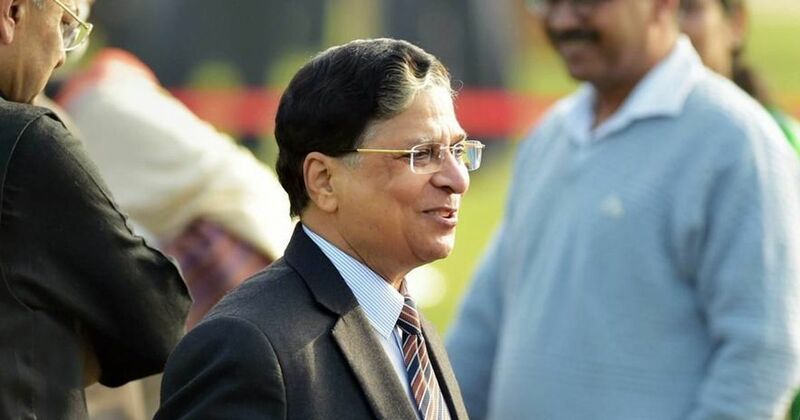 Had the collegium so chosen, it could have also responded to the Union government’s flimsy and legally untenable reasons for seeking a reconsideration, putting a firm end to any debate over the legality of the government’s actions in returning the collegium’s recommendation to elevate Justice Joseph. Instead, the meeting was deferred. No reasons for the deferral are given in the resolution of the meeting made public by the Supreme Court but the silence of the chief justice of India since the Centre’s decision to not accept Joseph’s elevation has led to criticism that Misra is either unwilling or unable to stand up for the judiciary against the Union government. The agenda for the meeting had two points: to reiterate Justice Joseph’s recommendation and to consider more names to fill present and upcoming vacancies. Reports suggest that the four other judges were firm that no further nominations should be made without the Union government first appointing Justice Joseph. If this is true, this was the only right thing to do as the intent of the collegium was that Justice Joseph be appointed earlier than the judges in question and therefore be senior to them. Allowing the government to appoint him along with the other judges would affect his seniority and the Supreme Court’s succession plans. More importantly, acceding to this would mean that in the future, the government could use the reconsideration route to effectively decide who will become Chief Justice of India. While there is a reasonable debate to be had about how much importance seniority should play in the appointment of Supreme Court judges and the Chief Justice of India, as the law and the Constitution stand, this is a matter for the Chief Justice and the collegium, and not the Union government, to decide. To give the Union government the power to determine when to appoint judges after a recommendation has been made by the collegium is tantamount to overturning the Second Judges Case (1993) and the Third Judges Case (1998) in an underhand manner. Instead of doing this, reports suggest that Misra was the only one to insist that the recommendations for further appointments go along with the reiteration of Justice Joseph’s name. Since the Chief Justice of India cannot be in the minority of a collegium decision, and with the majority of the collegium firmly against him, an impasse has resulted. This could not have come at a worse time for the judiciary at large or the Supreme Court in particular. Weakened as it is by internal dissension and mistrust, it has, if the reports are accurate, been further weakened by a chief justice who is unwilling or unable to defend the best interests of the institution. It is obvious now that Misra has done nothing to restore his colleagues’ faith in him since the press conference of January 12, in which four senior Supreme Court judges warned that there was a crisis in the judiciary. Nor has Misra done anything to restore the public’s confidence in the independence of the judiciary. Repeated calls to convene a full court meeting of all the judges of the Supreme Court have been rebuffed or simply ignored. 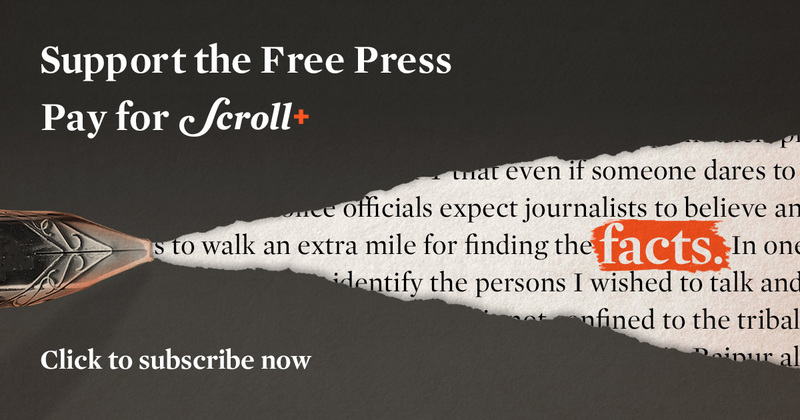 It is impossible to quantify how damaging Misra’s actions have been to the judiciary. For the members of an institution that prides itself on its independence from the political executive and has even gone so far as to strike down constitutional amendments that might potentially affect its independence, to see that independence getting undermined by the pusillanimity of one man must be morale crushing. Misra’s refusal to come out and clarify his position, whether it is based on principles or pure expediency, means that the worst possible conclusion will be drawn, further damaging the institution. To believe that this crisis will tide over the moment Misra retires and is replaced by Ranjan Gogoi (hopefully) is sheer folly. Such pollyanna-ish thinking (regrettably expressed by some eminent members of the Bar) ignores the real institutional weakness that has been exposed and the institutional damage that has been caused over the last few months. One could perhaps trace the present crisis to the equally disastrous time of Chief Justice of India JS Khehar, suggesting that the present situation is not the result of a peculiar set of circumstances, namely a strong government and weak Chief Justice of India, but that in better times, the Supreme Court failed to anticipate a strong challenge to the institution’s credibility and did not seek to strengthen it from within. One cannot help but feel that Amery’s words are going to be echoed within the judiciary soon.